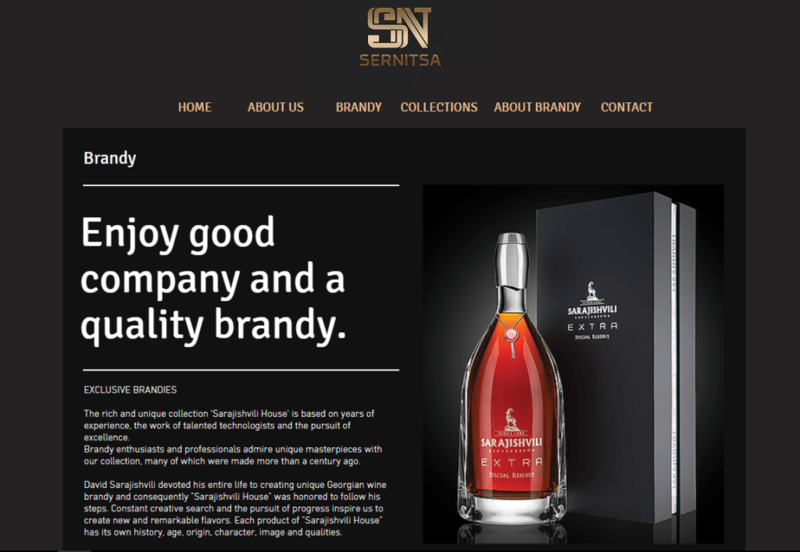 Website Sernitsa: A multilingual website created with Wix. www.SERNITSA.com is a website created with Wix, has got 30 pages and 12 lightboxes, an age-checker page and is multilingual: English, Dutch, and Georgian. A platform to present the import and export quality goods. Designed on topic and aligned with the pictures provided. Easily to find subjects of interests. Google Analytics to analyze the visitors. 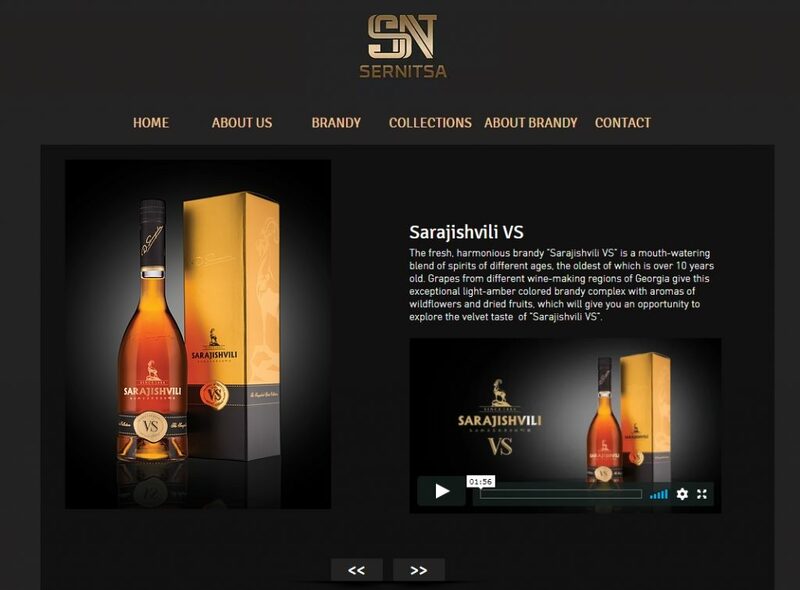 Do you want to have a website in a luxury style with features like Sernitsa.com? Contact us and we’ll create a professional one with WordPress. Why not with Wix? That is because Wix is not developed enough to get the right features for a professional website, and most of the apps that is available, is not responsive. Our experience is that you can have so much more – and better – with WordPress. Previous PostBeing Location Independent: a dream or a lesson?